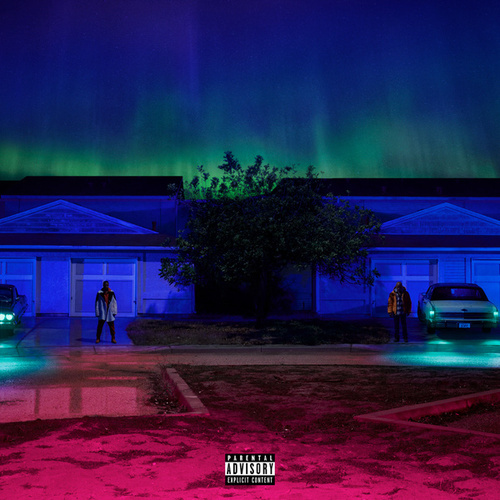 Big Sean exemplifies the "Finally Famous" ethos of post-millennial pop-rap. 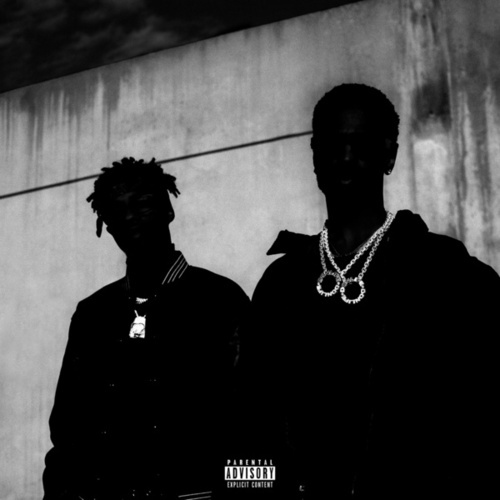 But unlike Drake (who appears here on "Blessings"), he struggles to create visions that are more compelling than a catalog of expensive toys and beautiful women. 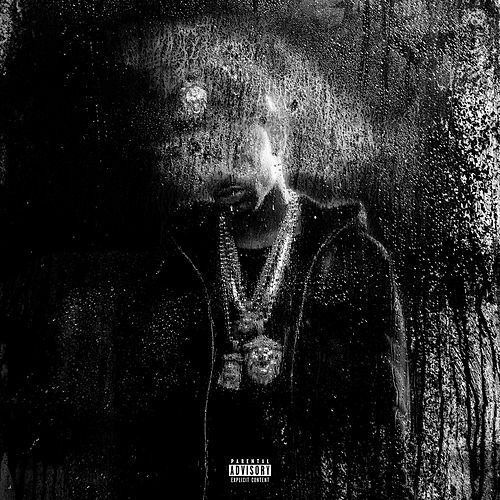 Dark Sky Paradise finds him attempting deeper themes, like hustling to succeed on "Platinum and Wood," losing touch with Detroit homies on "Win Some Lose Some," and arguing with girls on the superior "I Don't F*ck With You" and "Research" (the latter with paramour Ariana Grande). He's trying to mature, even if he hasn't figured out what that means yet.